The Government has decided to stop looking for a foreign partner for the national carrier SriLankan Airlines, informed sources said. 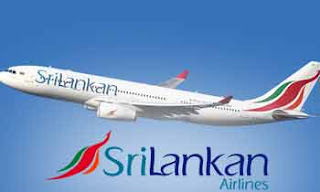 Accordingly, sources said the new plan is to hand SriLankan over to a local public-private venture. employees of SriLankan and government advisors.